My Two Blessings: Mind Voyages: Join me in the Red Room! 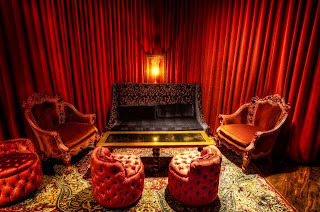 Mind Voyages: Join me in the Red Room! 2010 is coming up fast and I have some ideas brewing about in my head for my Mind Voyages Science Fiction Challenge. 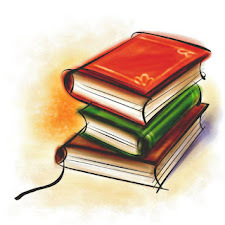 Throughout the voyage I'll be posting Author Spotlights on science fiction and fantasy authors, ones that I love and have been reading for many years and also new to me authors I read and discover during the challenge. For instance, I just discovered Mark Charon Newton who wrote Nights of Villjamur and was named one of the top five reads for 2009 by Speculative Horizons. I will be working on some guest author interviews and a few book giveaways. Since I have never done author interviews or had guest posts on My Two Blessings, I'm calling on all of you, my followers, for assistance. If you like Science Fiction or Fantasy and would like to guest post on Mind Voyages, please let me know. And if you do, why haven't you joined the challenge yet? Hmmm? Also, if you are an author, writer, publisher, or a visitor from outer space or know of one who you think would love to be a guest blogger or would like to be interviewed, please let me know. I'm a pretty flexible person and don't have a set schedule for posts, and plan on posting at least once a week, so don't worry about messing up any schedules. My posts are spontaneous and off the cuff, generally something that came to mind in the middle of the night. I'll be writing about interesting discoveries and challenges related to science fiction and fantasy that I find around the blogosphere. Such as Carl of Stainless Steel Droppings who is planning on joining the challenge. Every year during the months of January and February he hosts the Sci fi Experience which all about the pleasure of totally exploring the worlds of science fiction. It is a casual challenge, thing, experience, undertaking, whatever you want to call it, in which you set your own reading goals and shot for the stars. There are a couple challenges I found that blend right in with the Mind Voyages challenge of exploring new books, which call me crazy, I will be joining as well. 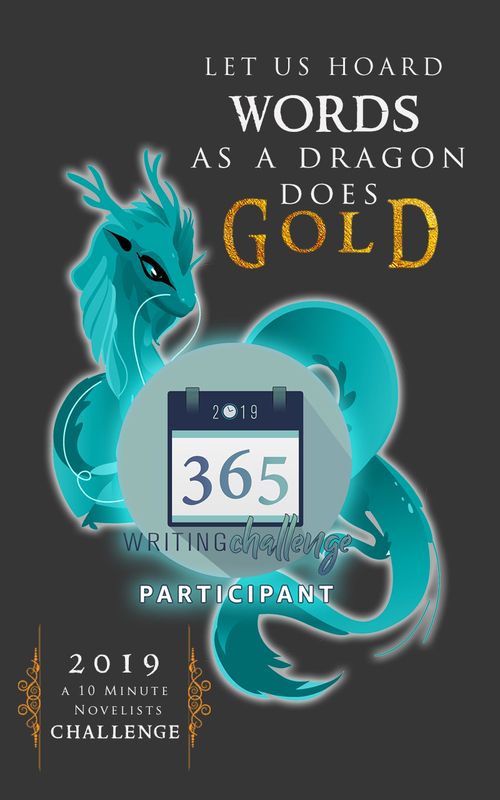 BookChickCity is hosting a year long Speculative Fiction Reading Challenge so I will definitely be reading Mark's book among others. and Royal Reviews is hosting a Fantasy Reading Challenge for the year which encompasses Science Fiction Fantasy as well. I know I'll end up reading a few sci fi fantasy books. And for those of you interested in the 2010 Hugo nominees, one of our participants Katster is a Hugo voter. She will be letting us know sometime in March who the top five 2010 Hugo nominees. So, are you ready to dip your foot in or dive right in yet? Wow! It sounds like you've got a lot going on for 2010. I'm lucky if I have tomorrow planned. lol! I'll have to check out the challenges. I've never heard of them until now, but if it involves books, I'm sure it will be fun! I would join by Science Fiction just isn't my bag....but I will totally be here to read what you're up to for next year!!! I'm already signed up - yay! And I'd be happy to guest post about something scifi/fastasy-ish somewhere down the road. Let's get through the holiday season and then we can chat further about it, ok? I probably should have taken a deeper look at all the challenges I joined before joining, but I can't resist the fun. Good luck with these.